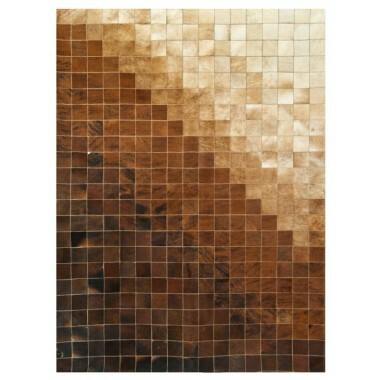 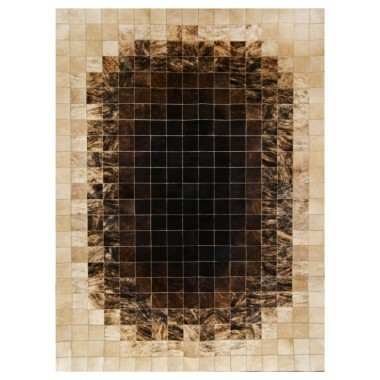 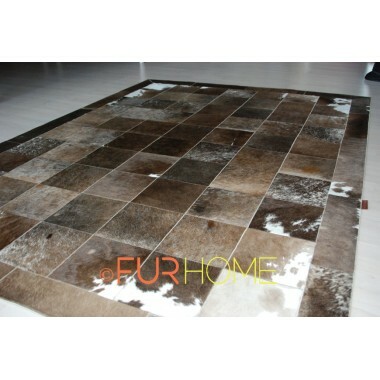 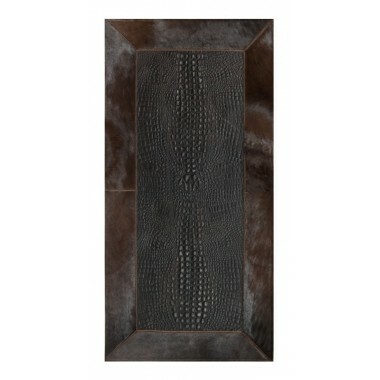 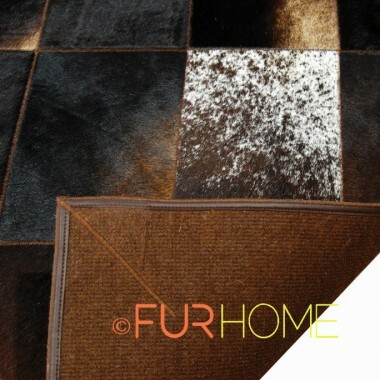 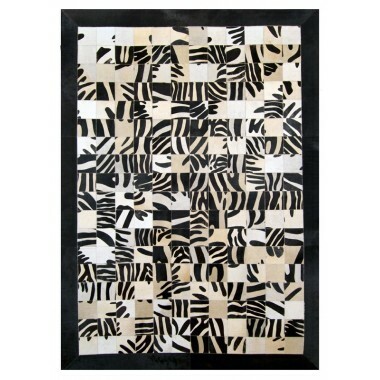 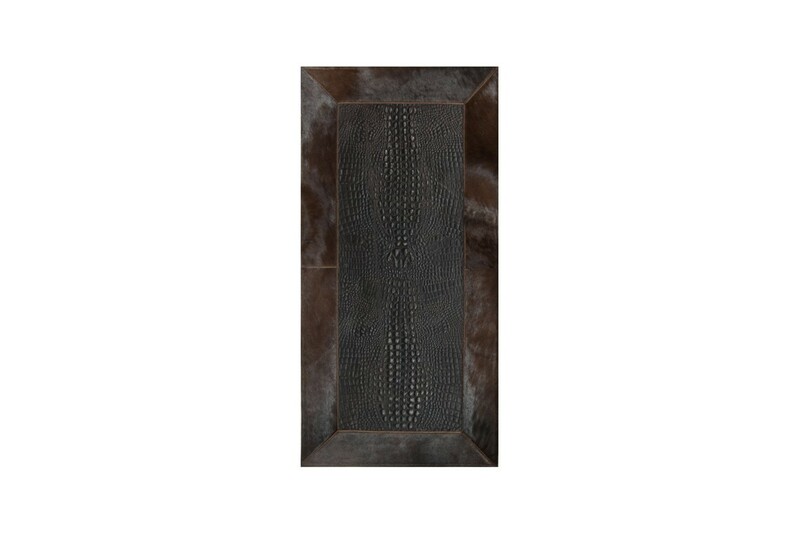 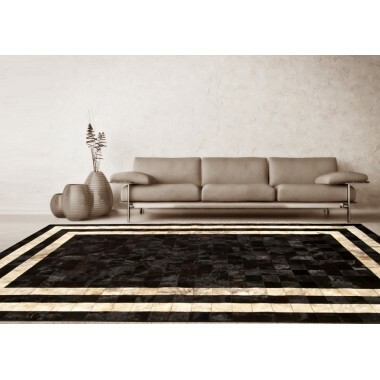 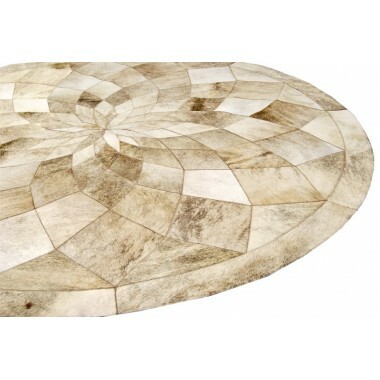 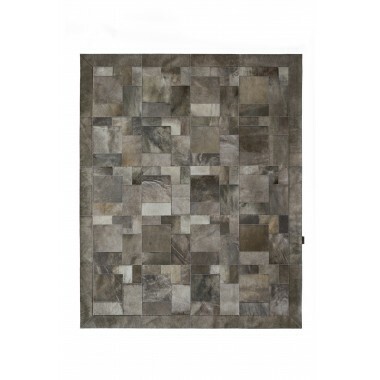 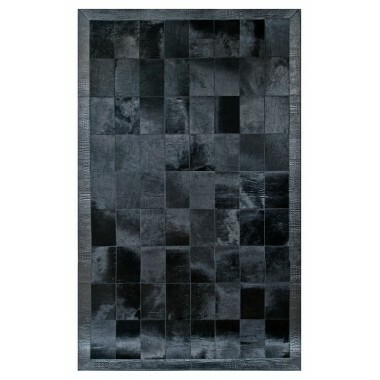 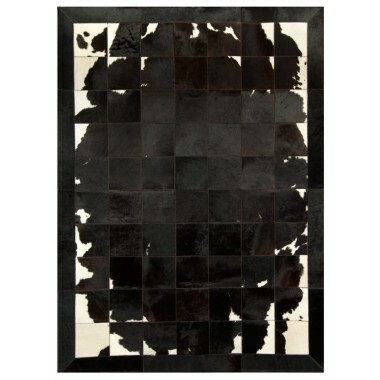 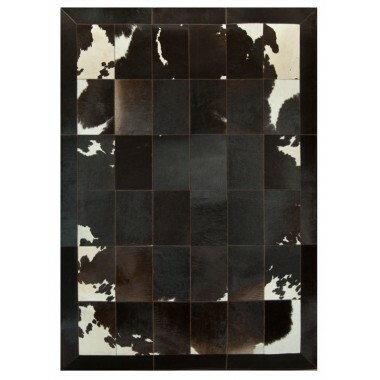 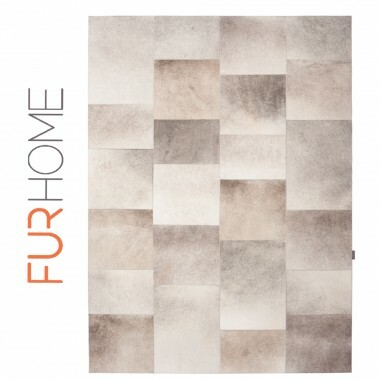 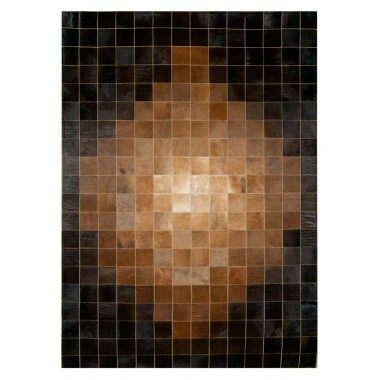 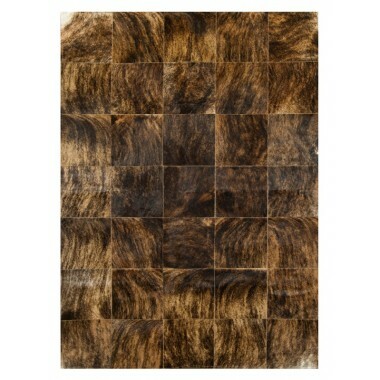 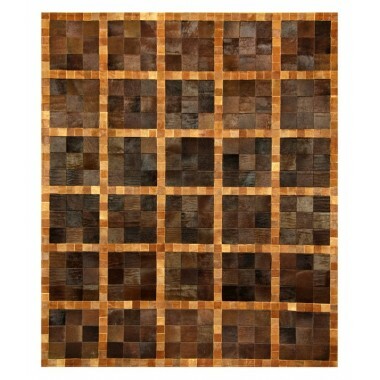 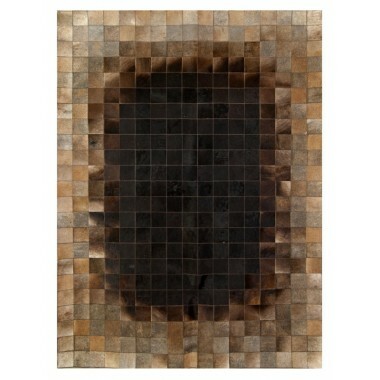 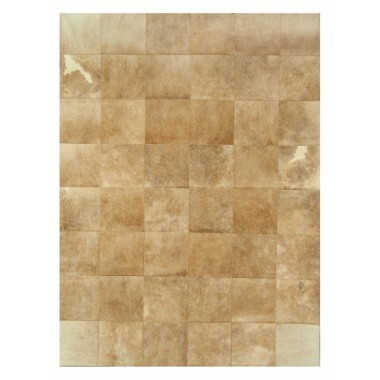 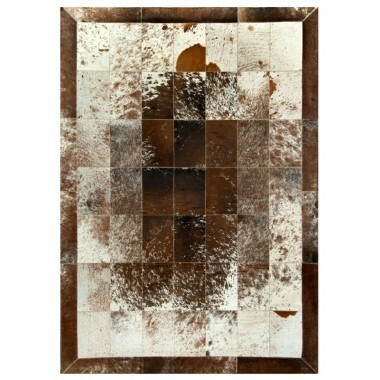 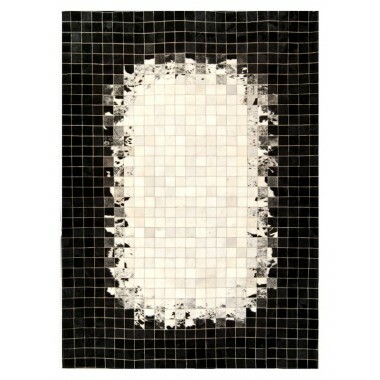 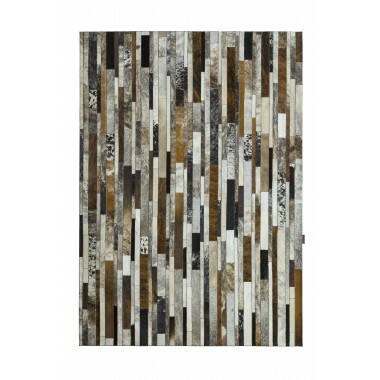 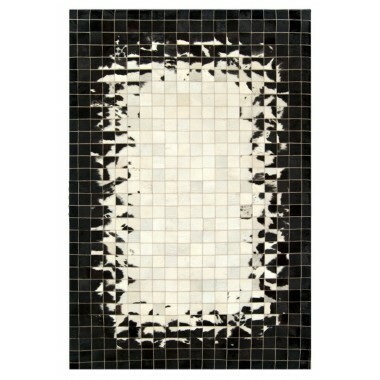 An impressive leather rug that has a particularly beautiful and elegant design. 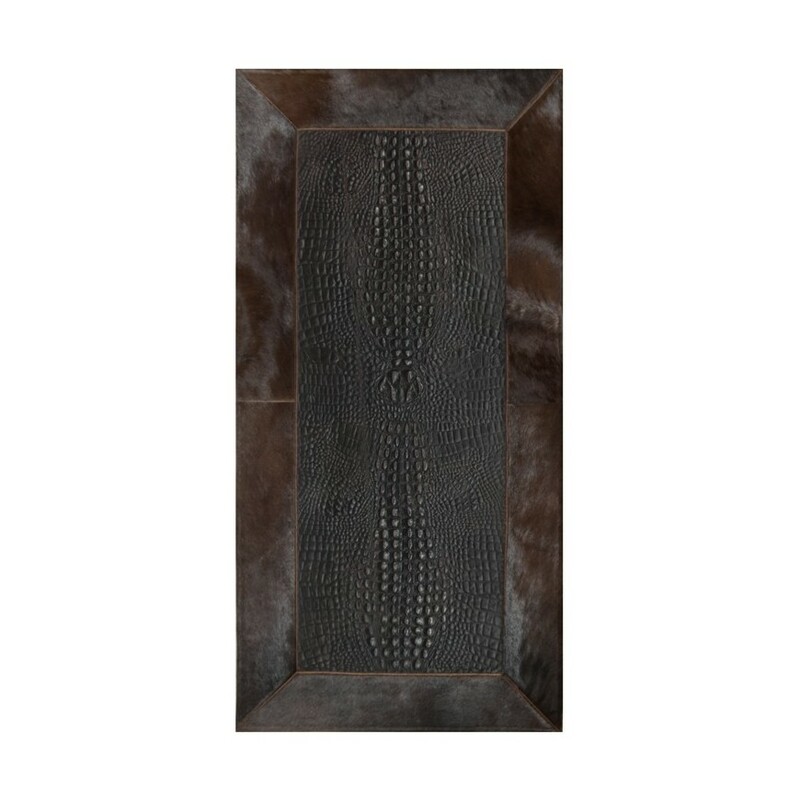 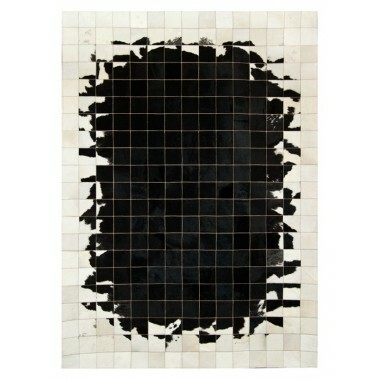 Processed cowhide, embossed and smooth, resembles a crocodile lurking underwater, while a hair-on cowhide leather frame encloses the scene. 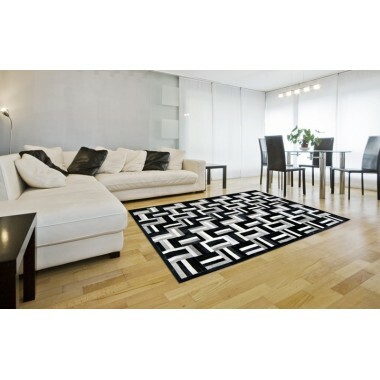 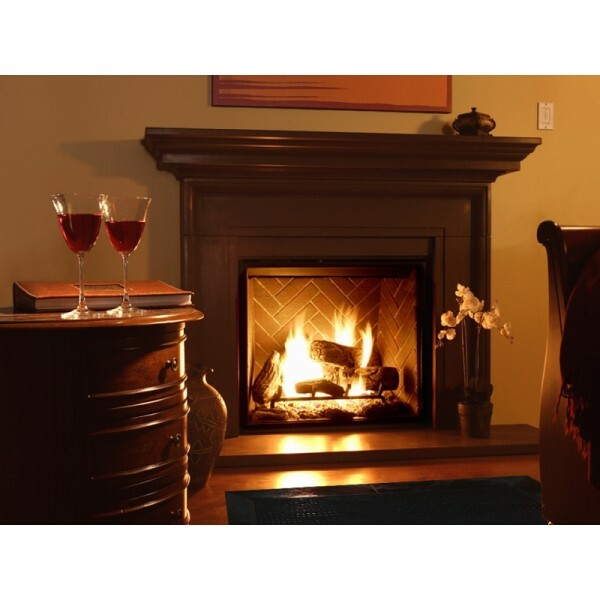 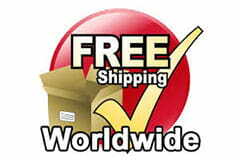 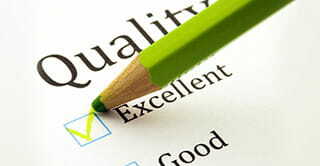 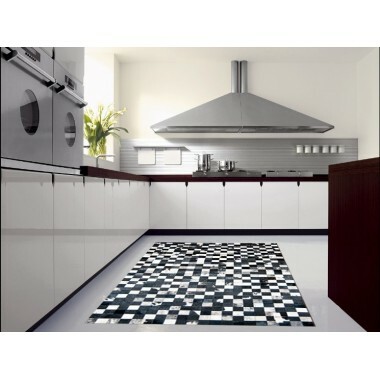 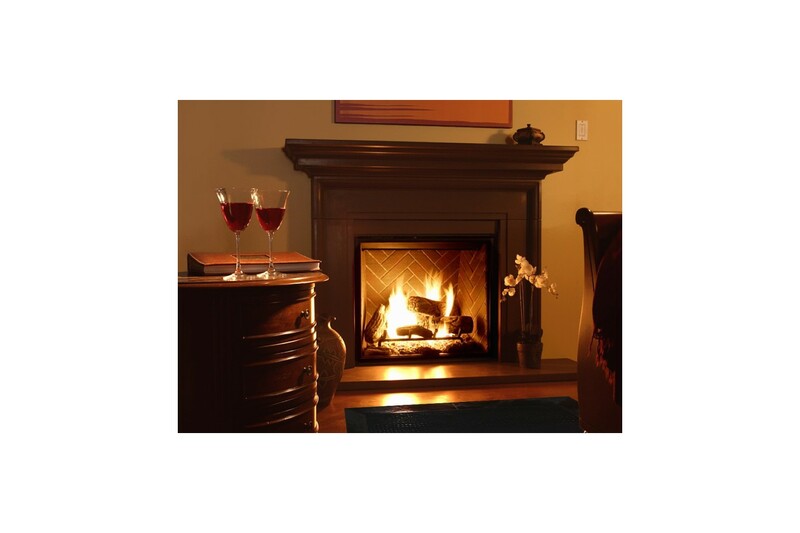 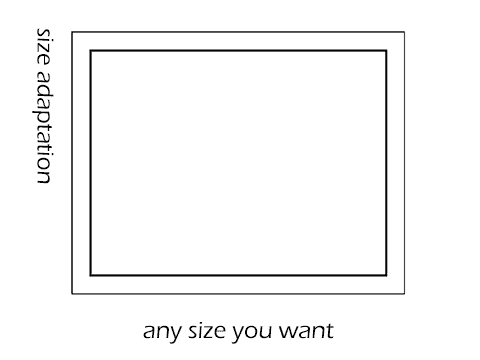 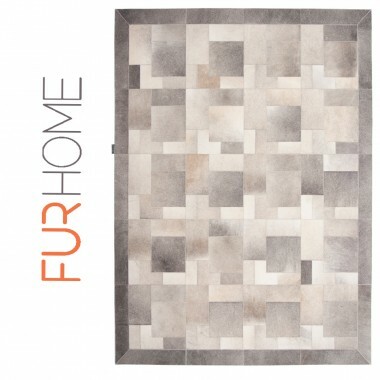 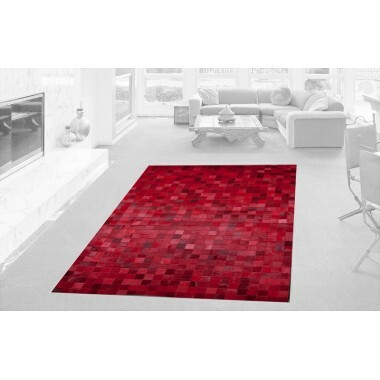 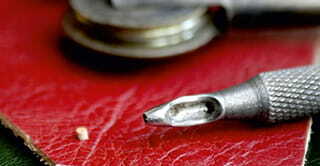 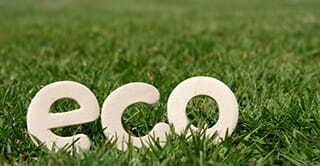 The floor of your home or office will be upgraded simply having such a carpet in place.